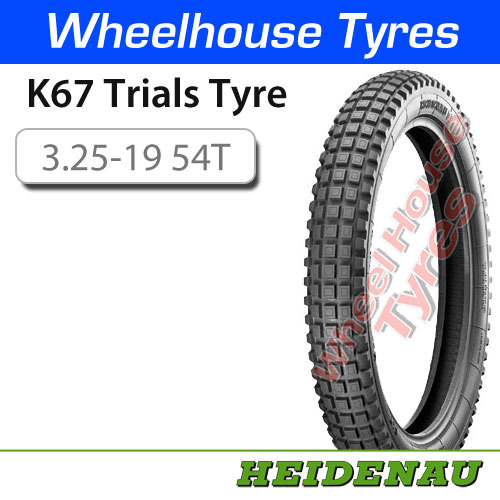 The K67 is a classic style trals tyre, the classic block tread structure provides good performance on & off the road. 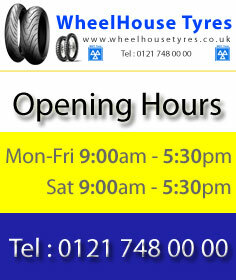 Due to the vintage trials look this tyre is an excellent choice for classic Enduro or Scrambler restoration motorcycles. The 3.25-19 is a Universal, so it can be used either front or rear of your bike.